An Air New Zealand Boeing 787 taxies past a row of Singapore Airlines tails at Singapore Changi International Airport in October 2018. 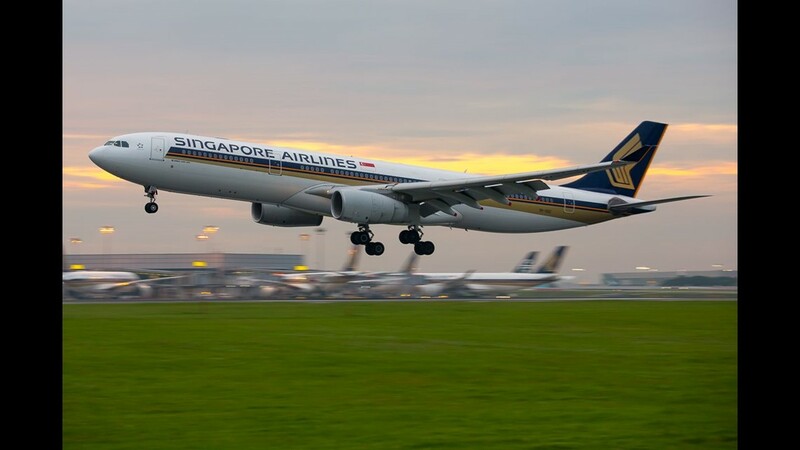 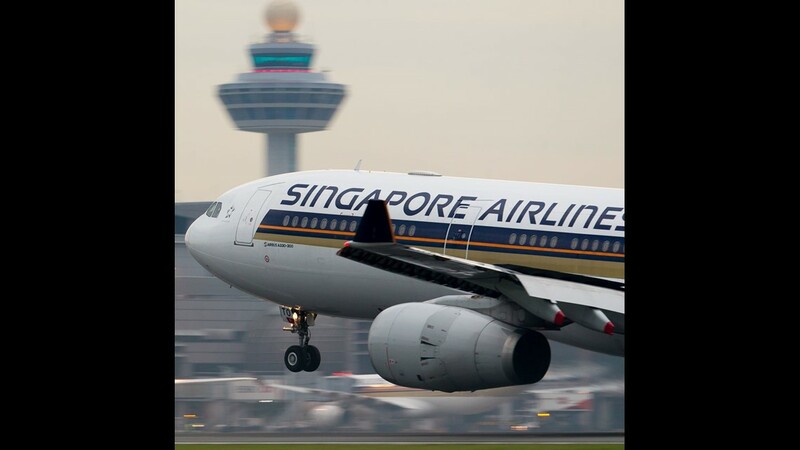 A Singapore Airlines Airbus A330 lands at Singapore Changi International Airport in October 2018. 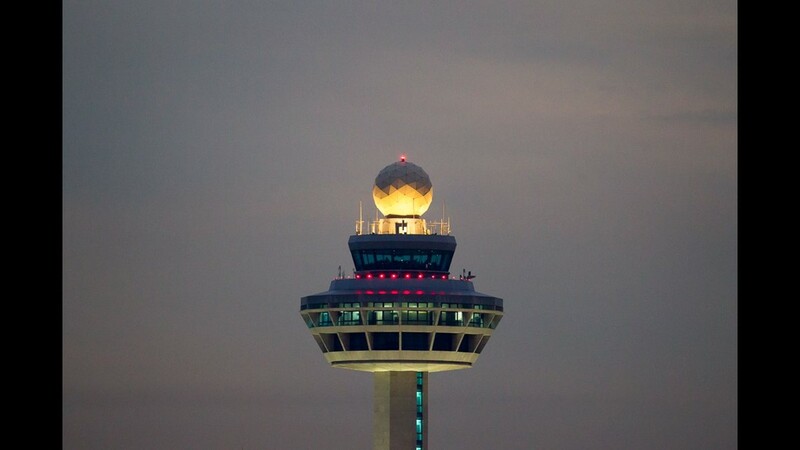 The tower at Singapore Changi International Airport is lit up on an early October 2018 morning. 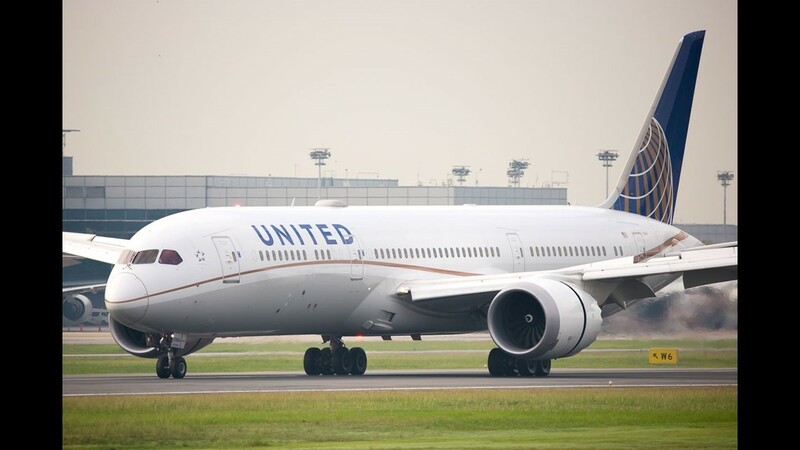 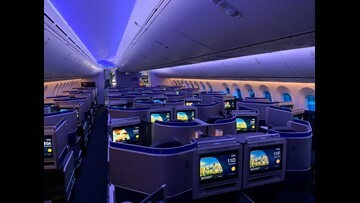 United Airlines' Boeing 787-9 lands at Singapore Changi International Airport in October 2018. 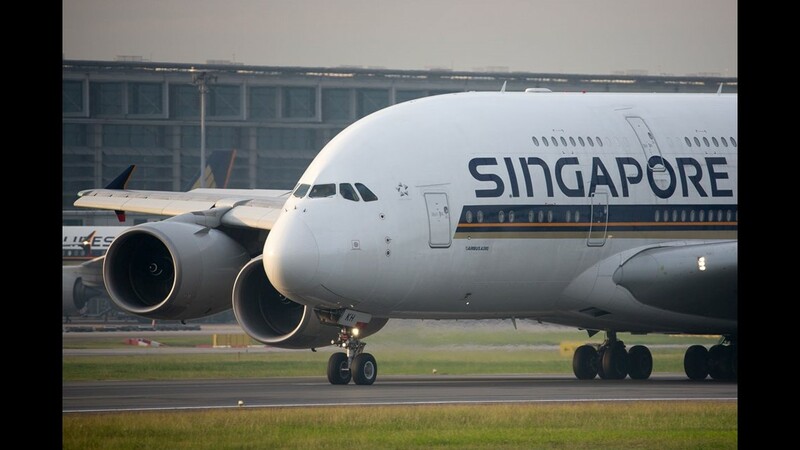 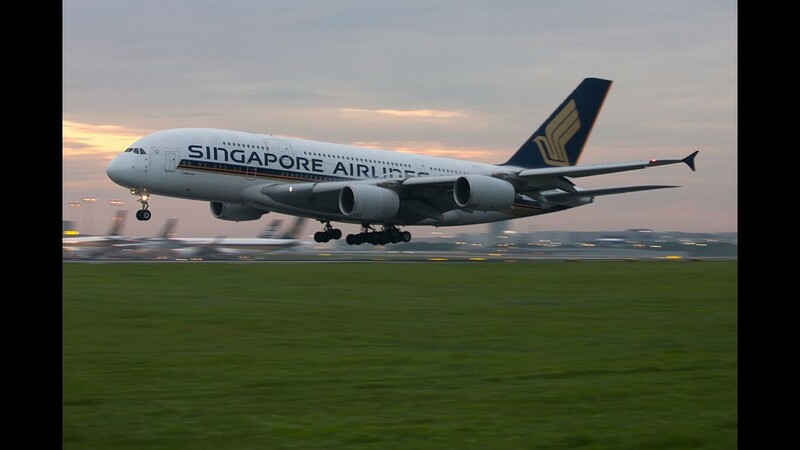 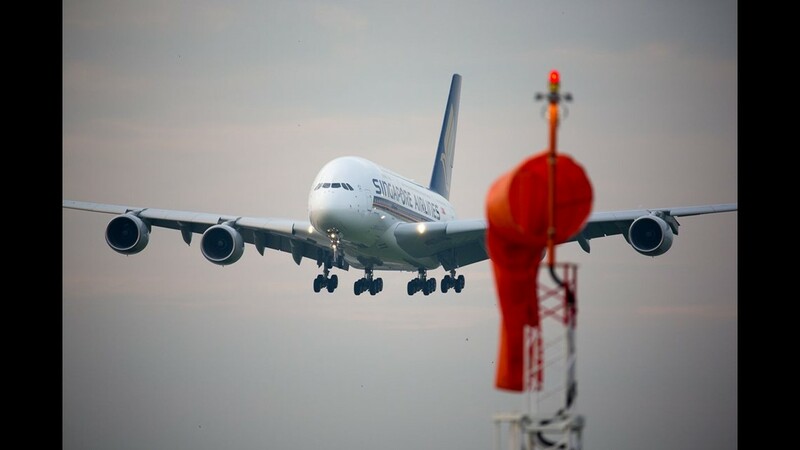 A Singapore Airlines Airbus A380 lands at Singapore Changi International Airport in October 2018. 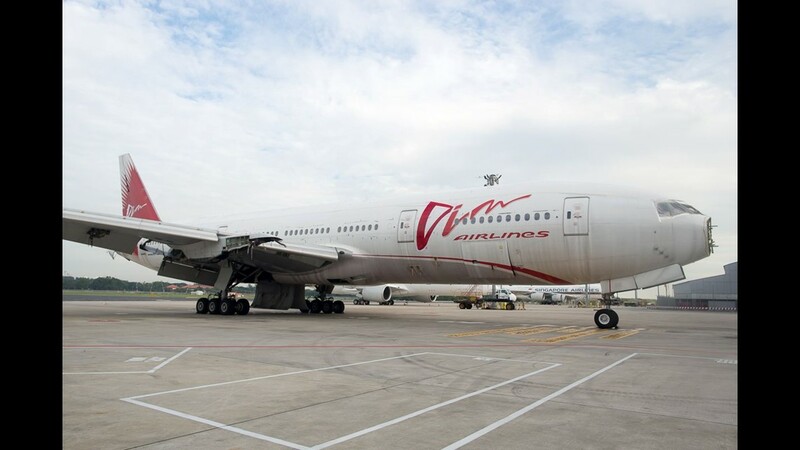 Used mostly for training purposes, a former Vim Airlines Boeing 777 rests on a remote ramp at Singapore Changi International Airport in October 2018. 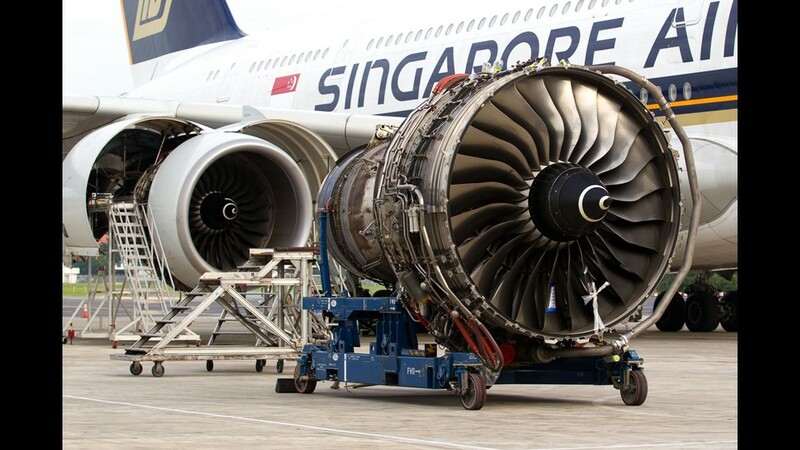 An engine awaits being fitted onto a Singapore Airlines Airbus A380 at Singapore Changi International Airport in October 2018. 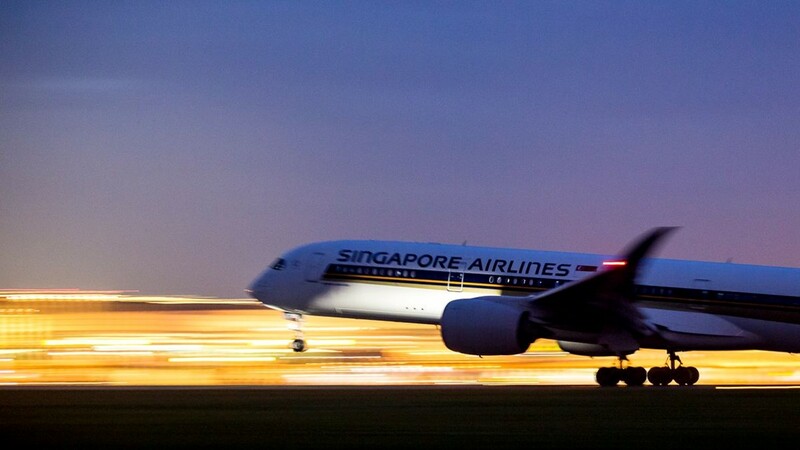 A Singapore Airlines Airbus A350 lands at Singapore Changi International Airport in October 2018. 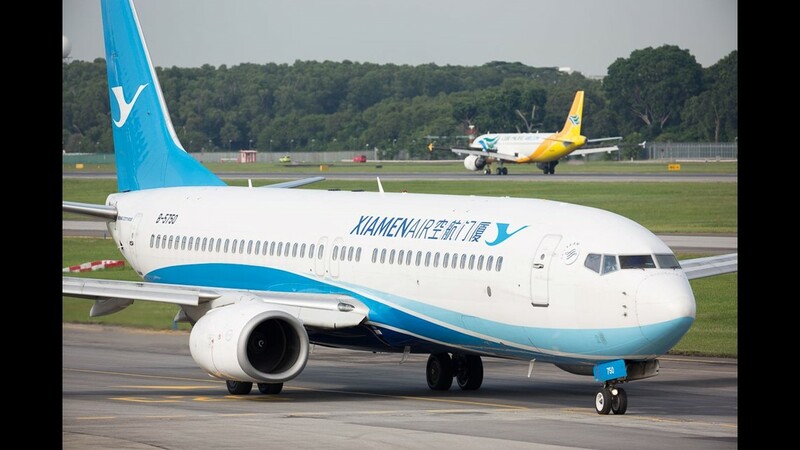 A Xiamen Air Boeing 737-800 taxies to the gate after landing at Singapore Changi International Airport in October 2018. 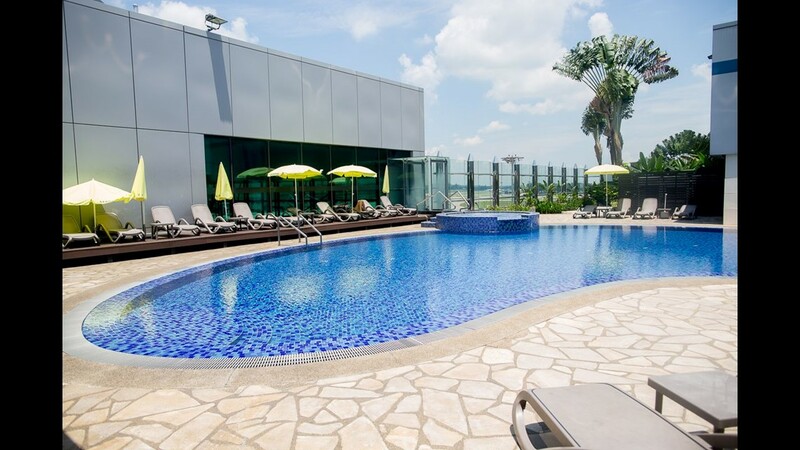 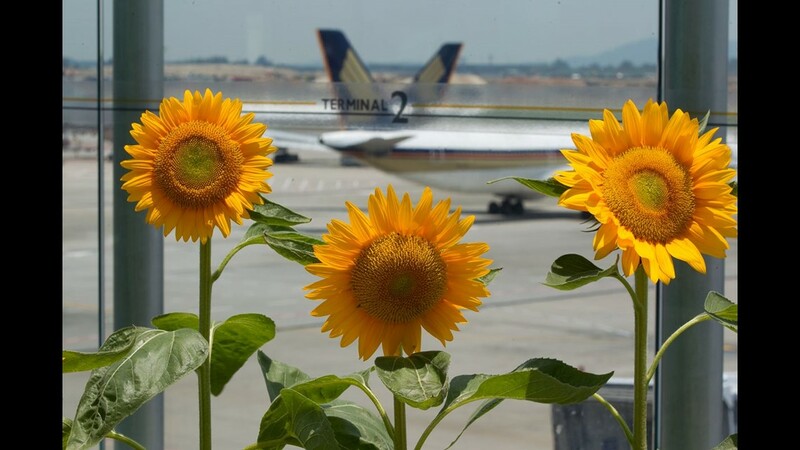 Sunflowers soak up the notorious Singapore heat at Singapore Changi International Airport's Terminal 2 in October 2018. 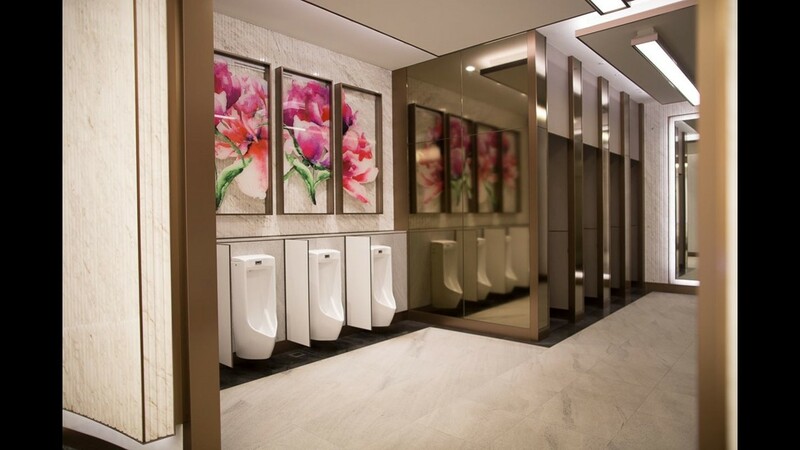 A public restroom is seen in in Singapore Changi International Airport's gleaming new Terminal 4 in October 2018. 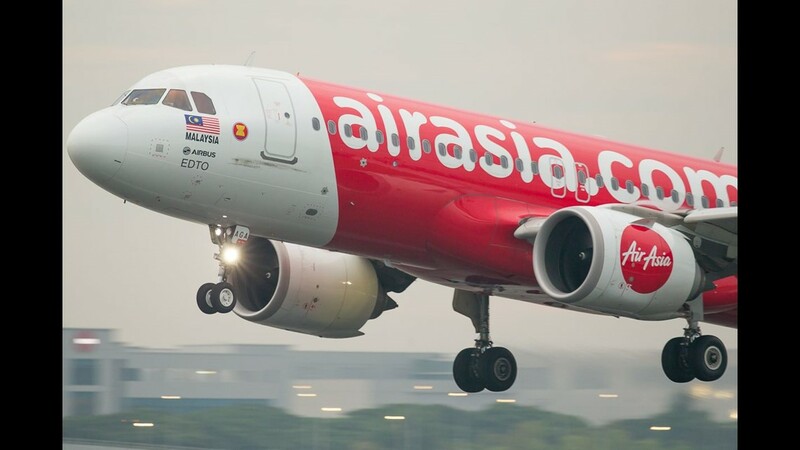 An AirAsia Airbus A320neo lands at Singapore Changi International Airport in October 2018. 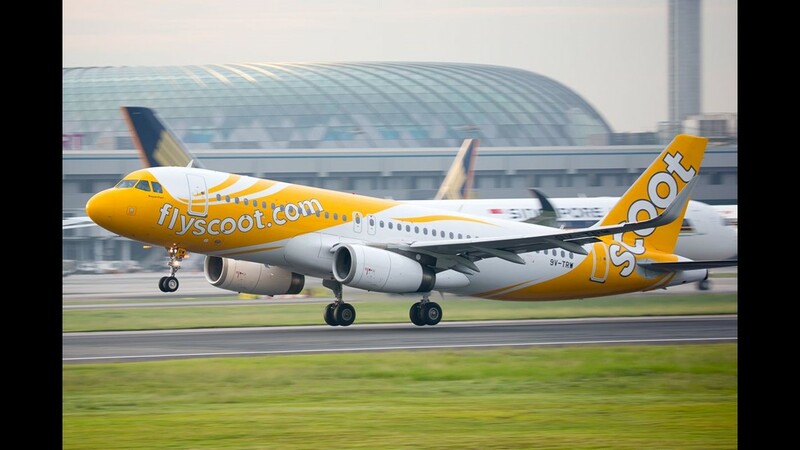 A Scoot Airbus A320 takes off from Singapore Changi International Airport in October 2018. 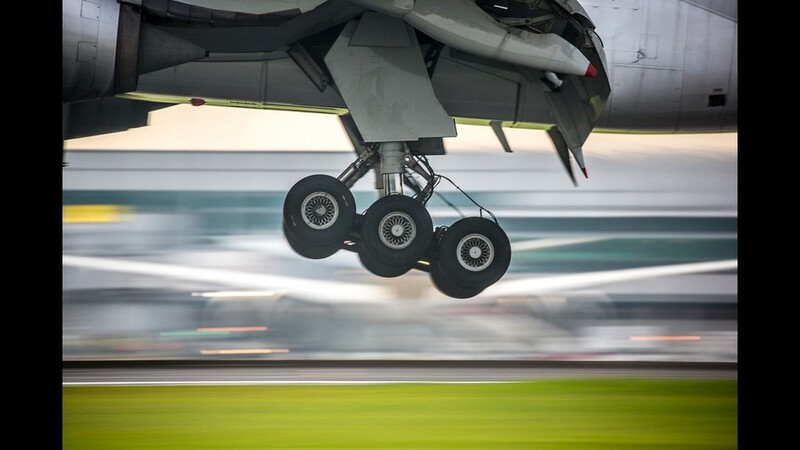 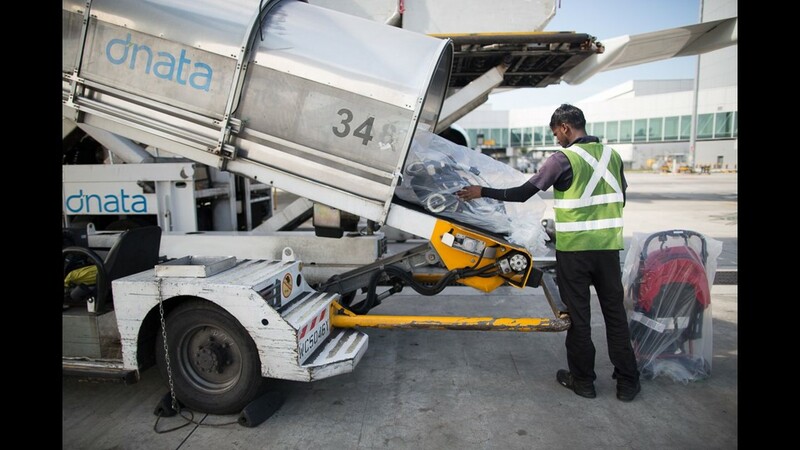 A baggage handler carefully loads at stroller onto a Hong Kong-bound Cathay Pacific Airbus A330 at Singapore Changi International Airport in October 2018. 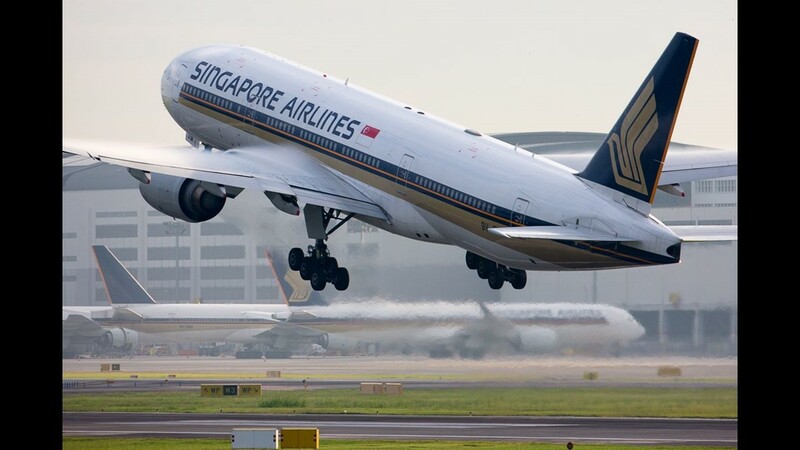 A Singapore Airlines Boeing 777-300 takes off from Singapore Changi International Airport in October 2018. 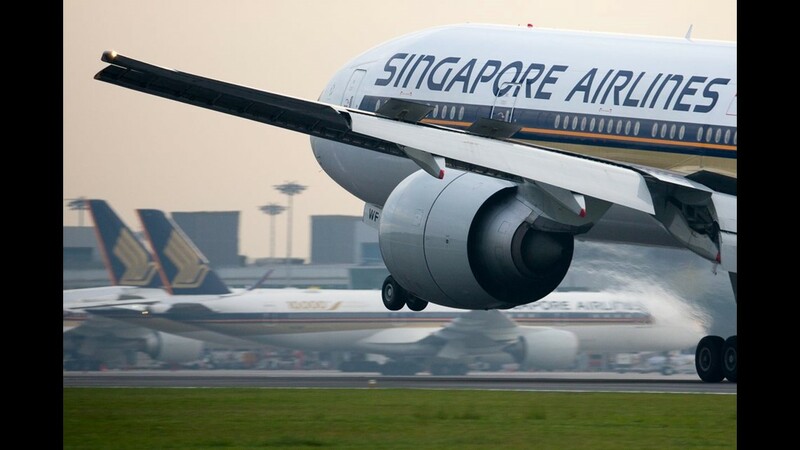 A Singapore Airlines Boeing 777-300 lands at Singapore Changi International Airport in October 2018. 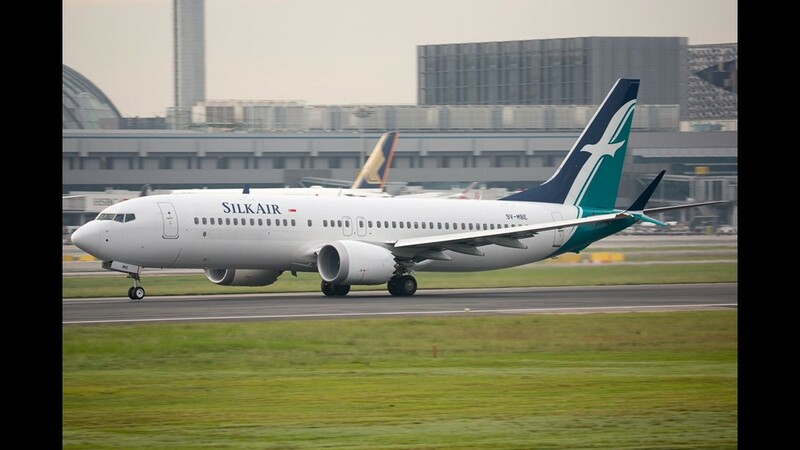 A Silk Air Boeing 737 Max 8 jet takes off from Singapore Changi International Airport in October 2018. 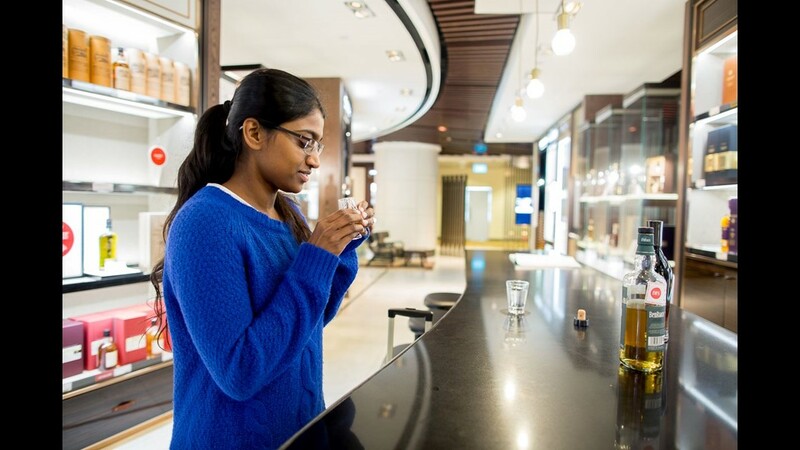 Randika Jayakody samples a fine whiskey at a Duty Free shop in Singapore Changi International Airport's Terminal 2 while waiting for her connecting flight in October 2018. 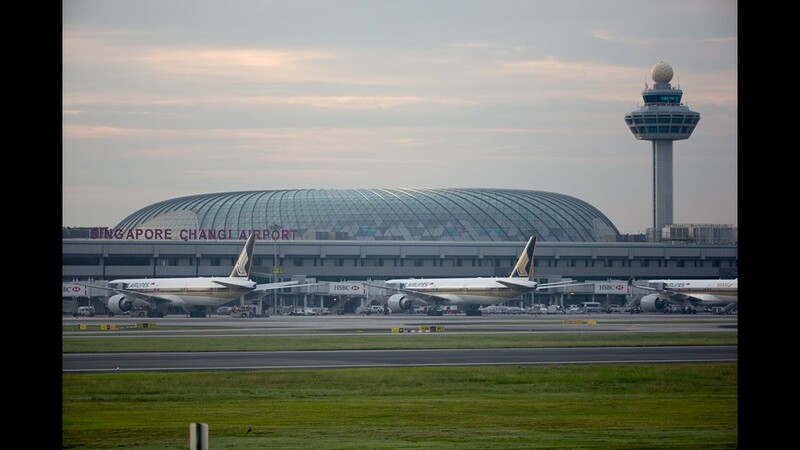 Singapore Changi International Airport's gleaming new Terminal 4 as seen in October 2018. 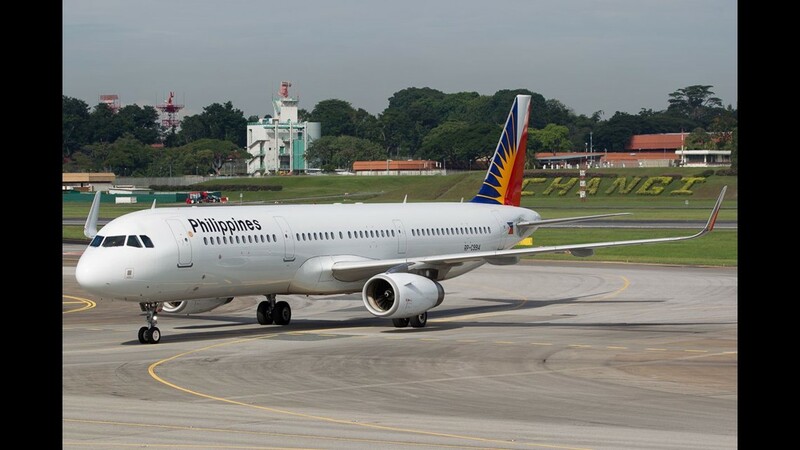 A Philippines Airlines Airbus A321 taxis to a gate after landing at Singapore Changi International Airport in October 2018. 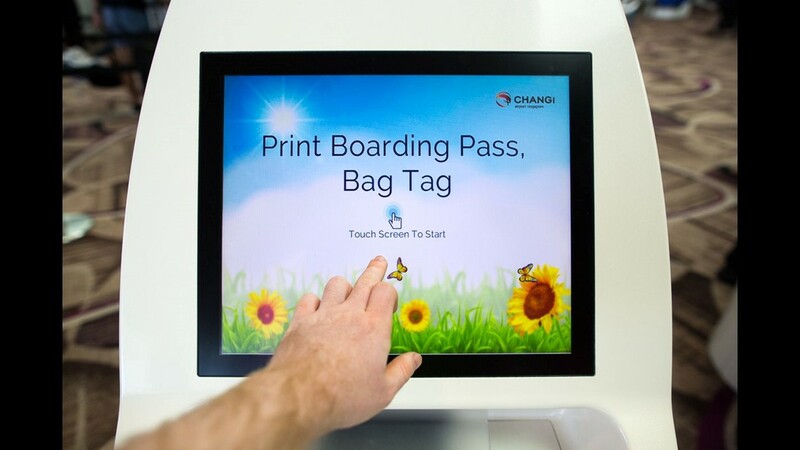 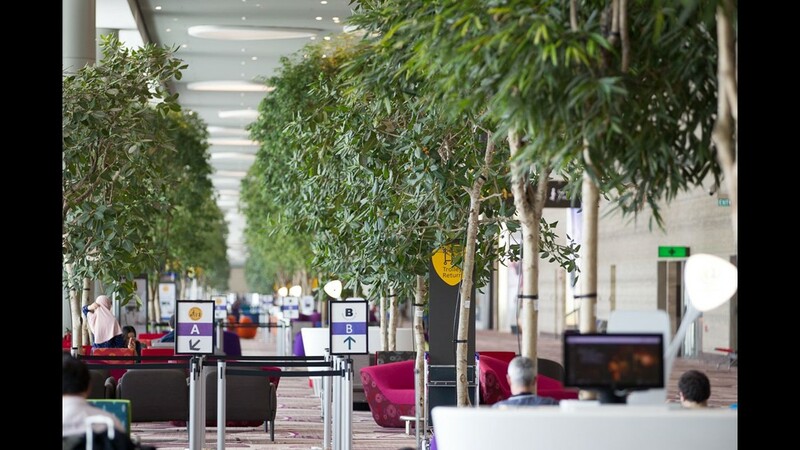 A passenger check-in kiosk is seen inside Singapore Changi International Airport's gleaming new Terminal 4 in October, 2018. 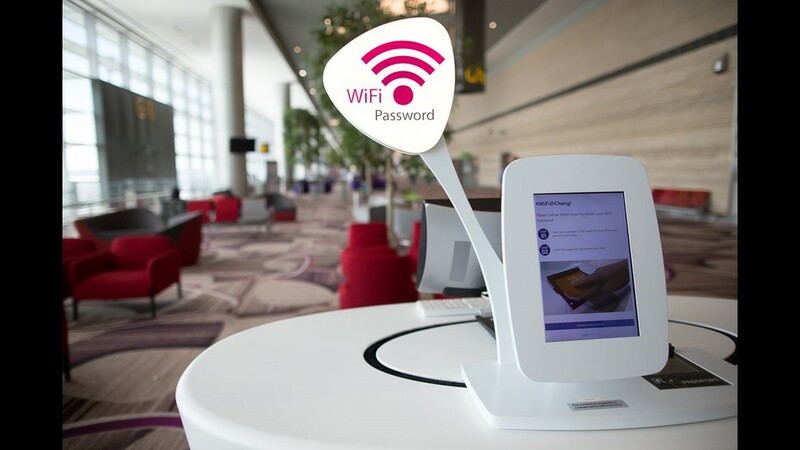 A free WiFi station invites passengers to log on in Singapore Changi International Airport's gleaming new Terminal 4 in October 2018. 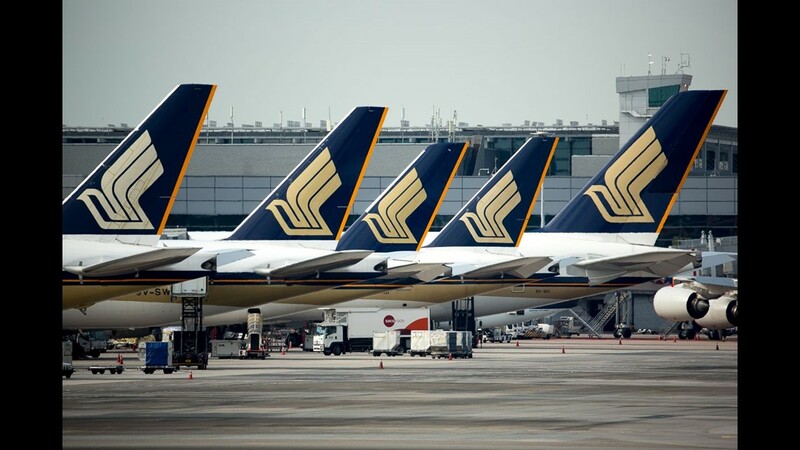 Singapore Airlines jets line the Terminal 3 concourse at Singapore Changi International Airport in October 2018. 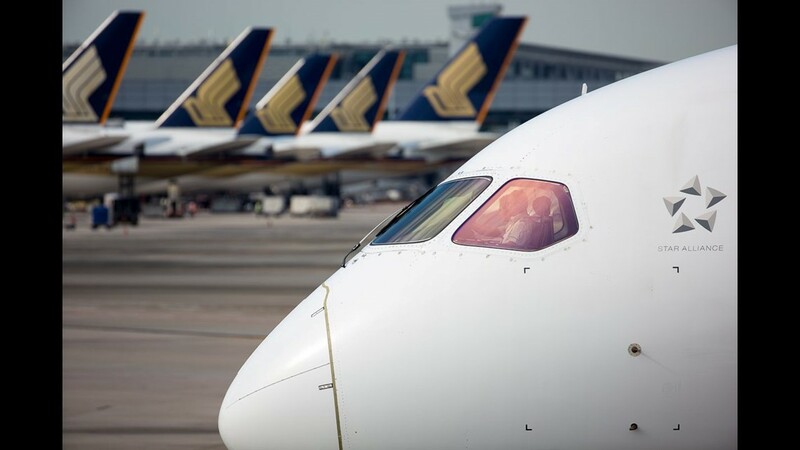 Singapore Airlines' jets line up outside Terminal 3 at Singapore Changi International Airport in October 2018. 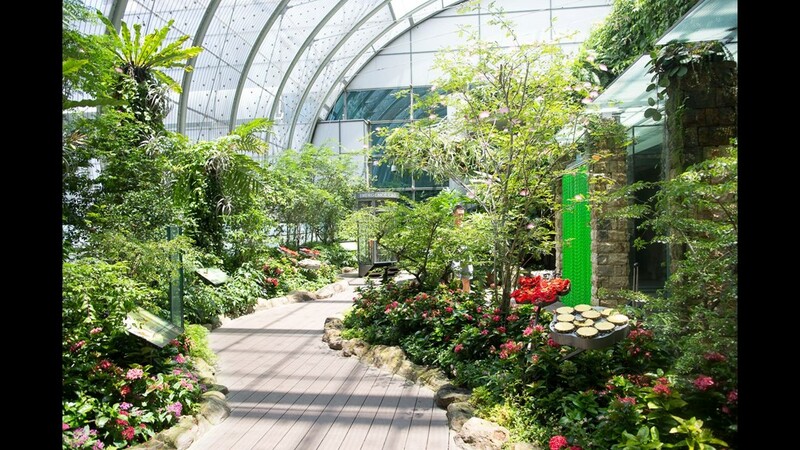 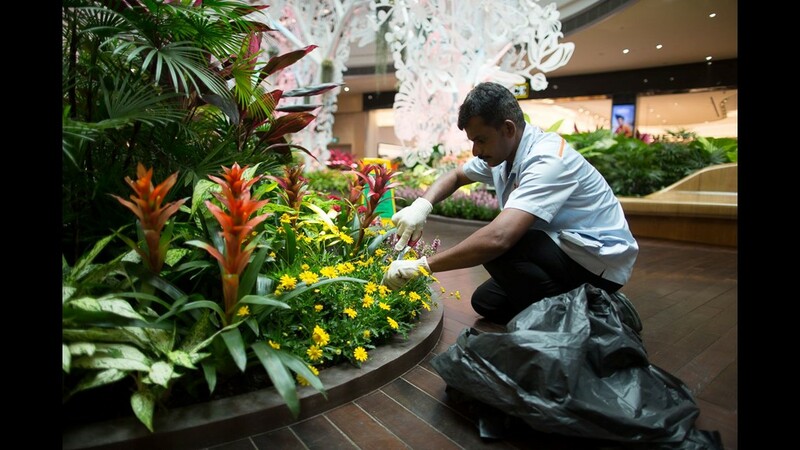 Mahendiran, a contract horticulturist, tends to one of the many gardens inside Singapore Changi International Airport's gleaming new Terminal 4 in October 2018. 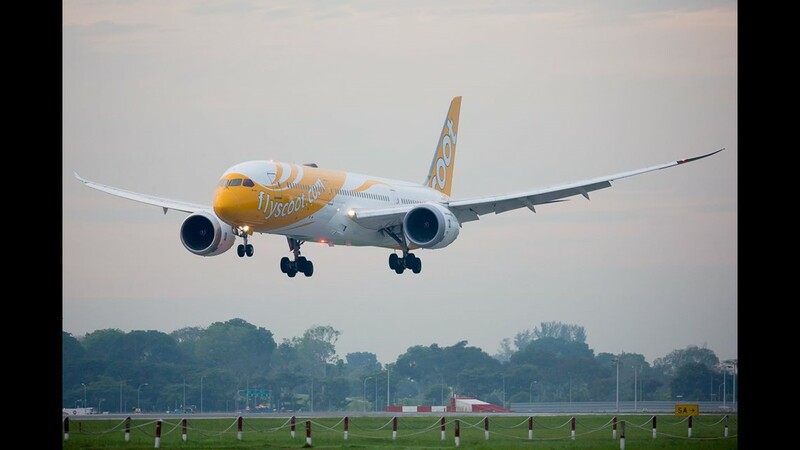 A Scoot Boeing 787-9 lands at Singapore Changi International Airport in October 2018. 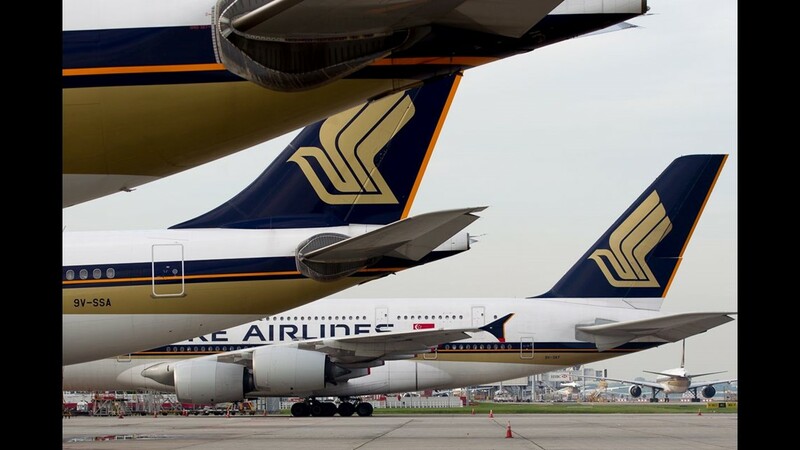 Singapore Airlines jets line a remote ramp at Singapore Changi International Airport in October 2018. 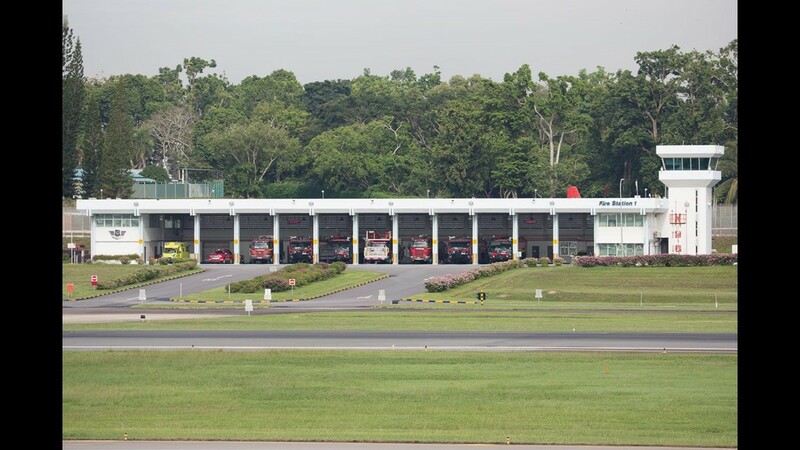 One of Singapore Changi International Airport's fire stations is seen in October 2018. 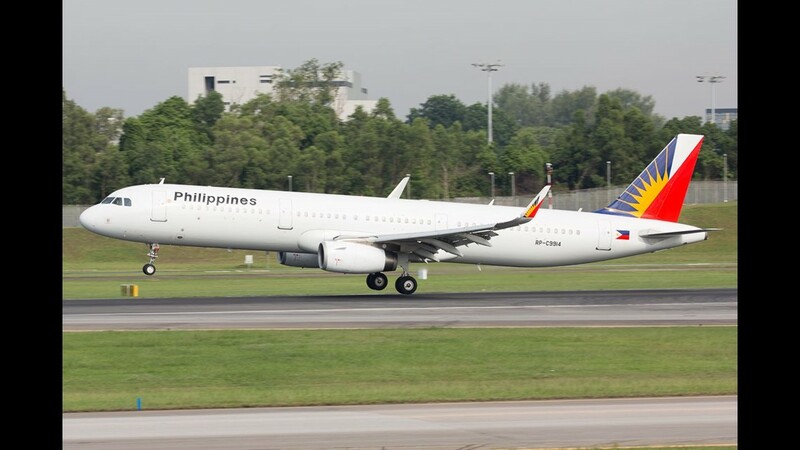 A Philippines Airlines Airbus A321 touches down at Singapore Changi International Airport in October 2018. 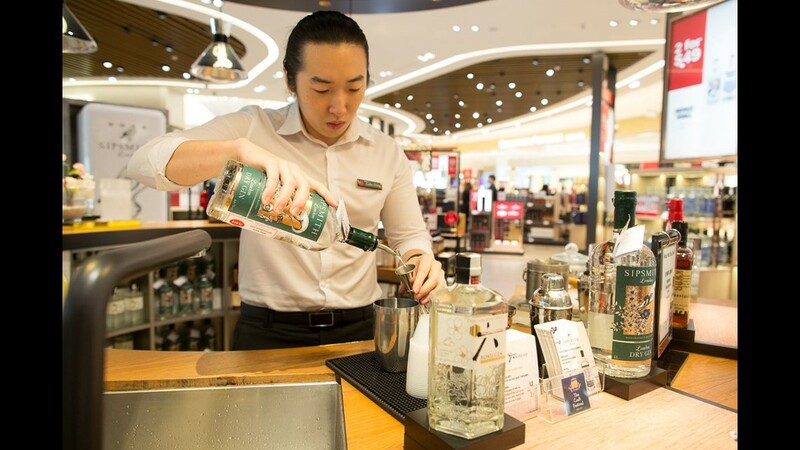 Colin Chng pours a free cocktail taster at the duty free counter in Singapore Changi International Airport's gleaming new Terminal 4 in October 2018.